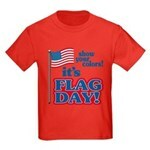 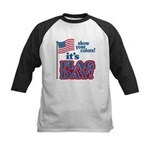 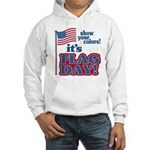 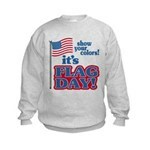 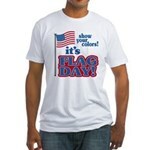 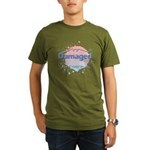 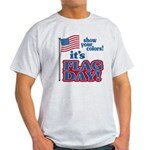 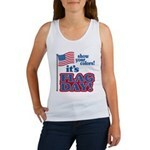 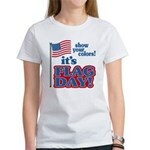 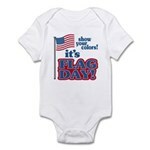 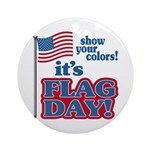 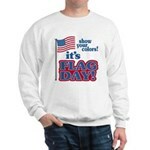 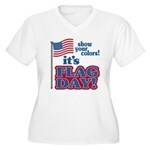 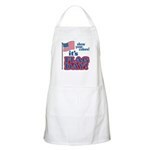 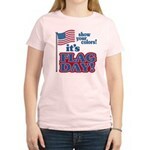 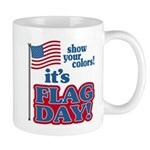 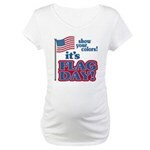 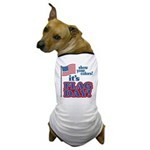 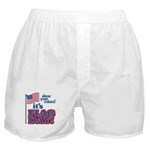 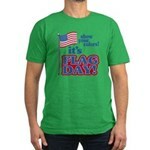 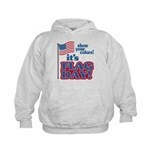 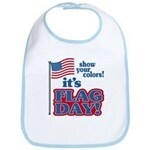 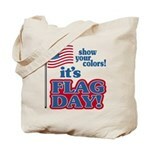 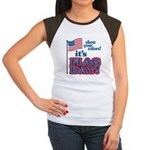 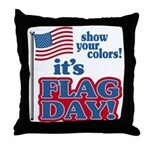 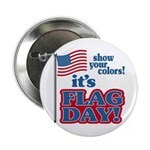 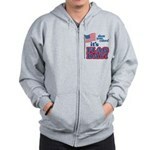 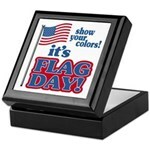 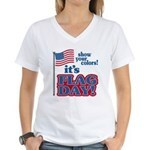 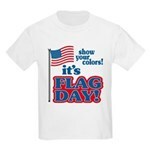 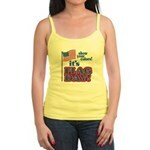 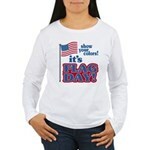 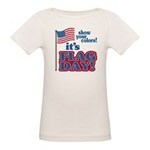 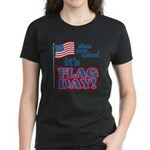 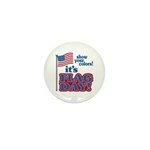 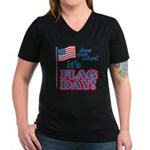 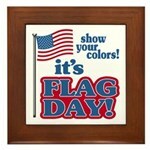 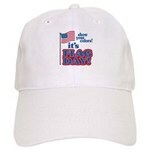 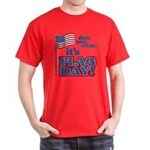 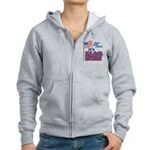 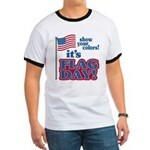 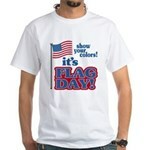 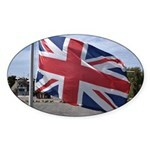 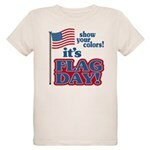 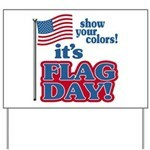 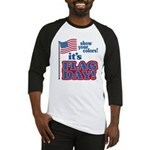 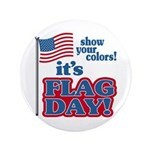 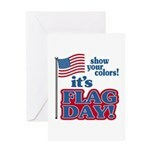 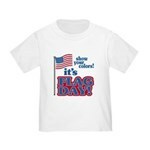 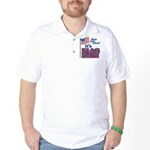 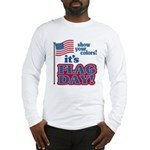 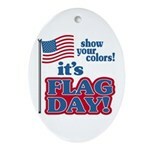 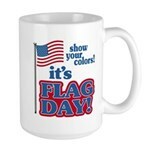 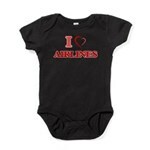 Flag Day t-shirts & novelties. 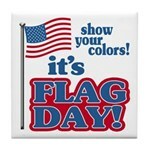 June 14 is Flag Day in the U.S.A. 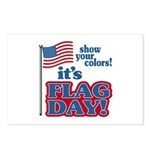 It commemorates the adoption of the U.S. flag in 1777. 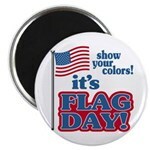 It was made official in 1916 by Woodrow Wilson and upgraded to National Flag Day in 1949 by an Act of Congress. 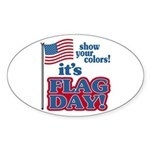 Pennsylvania is the only state which celebrates Flag Day as a state holiday. Celebrate the stars and stripes with this special design!